Nicole Jimerson, Ed.S. is dedicated to the mission and purpose of The Ari Advocacy Center. As the mother of a child who lives with autism and two children, who did not require a label but appropriate interventions for learning differences, she certainly understands the challenges faced by parents as they pursue educational supports for their children. She credits her lived experiences as her greatest teacher; however, Nicole also holds a Masters in Public Administration and a Masters of Arts in Teaching from North Carolina Central University. She has worked as a Special Education Teacher, Reading and Learning Disabilities Specialist, Facilitator of Special Education programs and Transition Specialist. 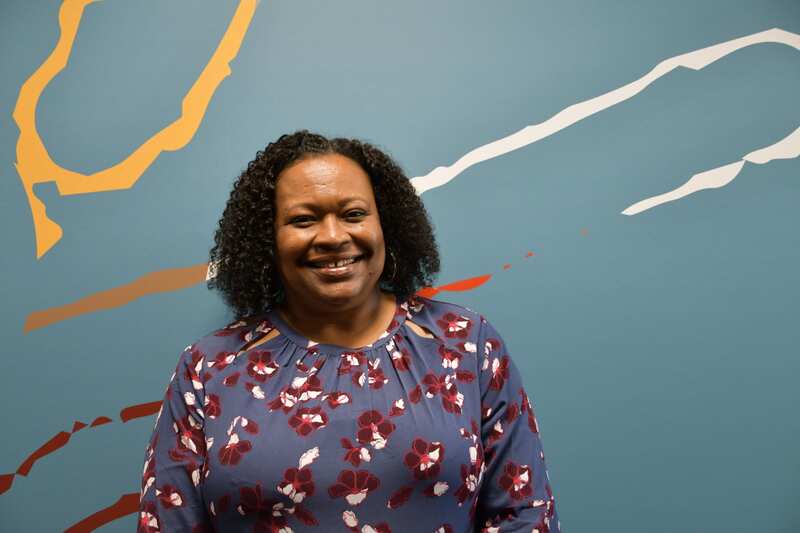 Nicole has also earned an Education Specialist certification from the University of North Carolina at Chapel Hill and is a licensed Principal and Central Office administrator. Her involvement spans local, state and national capacities. She is a member of the Durham County Juvenile Crime Prevention Council and the Council of Parent Attorneys and Advocates (COPAA). She has also served as a member and Chairperson of the North Carolina Council on Educational Services for Exceptional Children (CESEC), which is North Carolina’s State Advisory Panel to the State Board of Education.